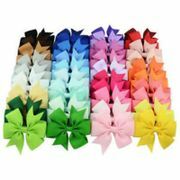 40 hair bows for only £4.99!! 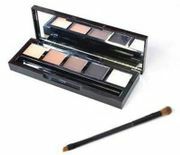 HD Brows Foxy Pallette! £12.49 Free Delivery!! Regatta Light weight Jackets with 10% off! 10% off Kustom Kit Polo Shirts! Free Delivery!! Slazenger Polo Shirts (S/M) £3.49 including free signed for delivery! 10% off American Apparell T-Shirts plus other items eligible! Quadra Kids School Gym PE Bag! Free Delivery! £3.49 each! Fruit of the Loom T-Shirts £2.15!! 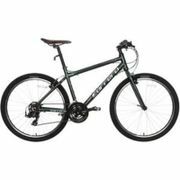 Free Delivery!! Childrens School Jumpers £5 with free delivery!